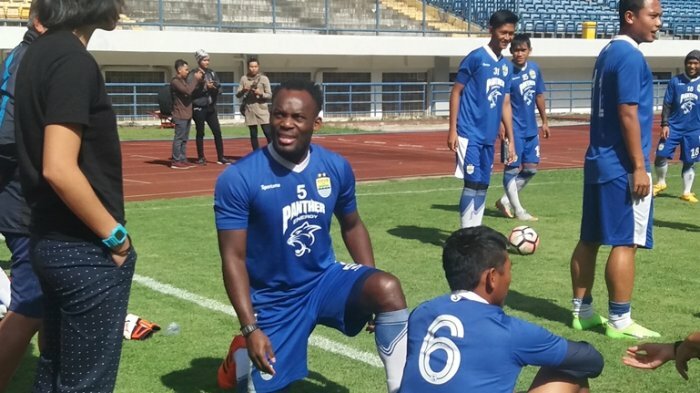 Director of Persib Bandung, Tedy Tjahyono says Michael Essien's future with the club is still far from resolved despite training with side. 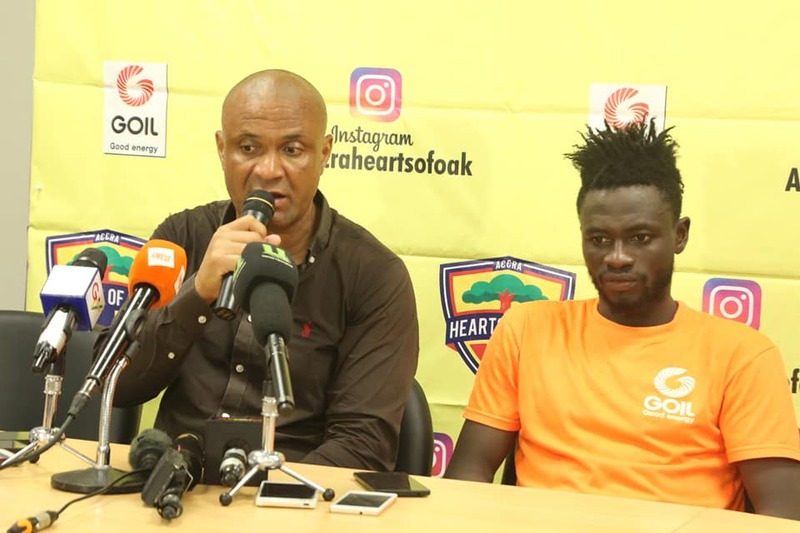 The Ghanaian midfielder's name was omitted from the squad list ahead of the forthcoming Indonesian league campaign following the arrival of Argentine striker Jonathan Bauman as the club had to do away with one of the foreign players in the team to suit league policy. It was speculated that Bali United were interested in his signature but the Director of Persib, Teddy Tjahyono in his latest interview has dismissed those reports as false. "Oh not true, it's just a rumor," Teddy told the media on Wednesday. There is a complication because Essien still has a year left on his contract which the club is reluctant to terminate so as not to trigger a penalty and there are still no offers yet on the table for the want-away Ghanaian international. "He was invited by UEFA and Chelsea, so he is now in London," he continued when asked the current position of Essien.